All WELLINGTON CONDOS homes currently listed for sale in West Palm Beach as of 04/21/2019 are shown below. You can change the search criteria at any time by pressing the 'Change Search' button below. 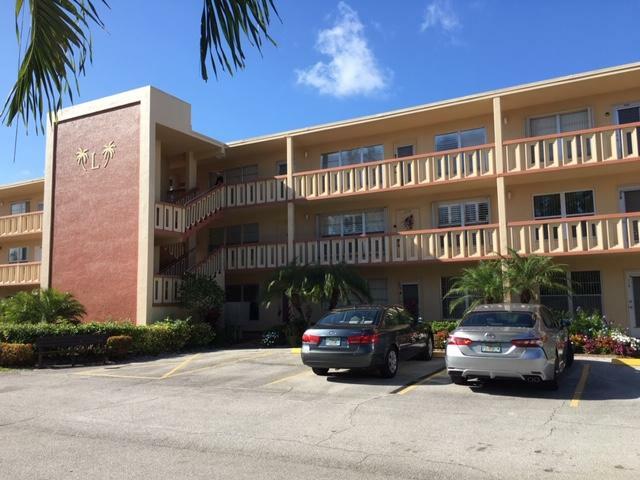 "Beautiful renovated 2 bed 2 bath lakefront condo located in Century Village of West Palm Beach. Upgraded kitchen with double shaker white cabinets, marble quartz counter-tops with tiled backslash, stainless appliances and pantry. The master suite has a walk in closet, granite vanity top, tub/shower combo and linen cabinet. This is in a well maintained building that is located in the cul de sac part of the Wellington section & is near the pool. The Electric panel is been updated. Free laundry & storage is located close by. Century Village is a 55+ active guard gated community that has so many great amenities to enjoy such as an indoor heated pool, 1200 person theater w/live shows, tennis, shuffle board, card & billiard rooms, workshop & newer fitness center with sauna etc"
"Great Bottom Floor unit on the Water. Tile throughout, walk thru shower, large walk in closet, motivated buyer, comes partially furnished. Close to Laundry, assigned parking. Easy access to the Okeechobee gate, great Wellington Association. 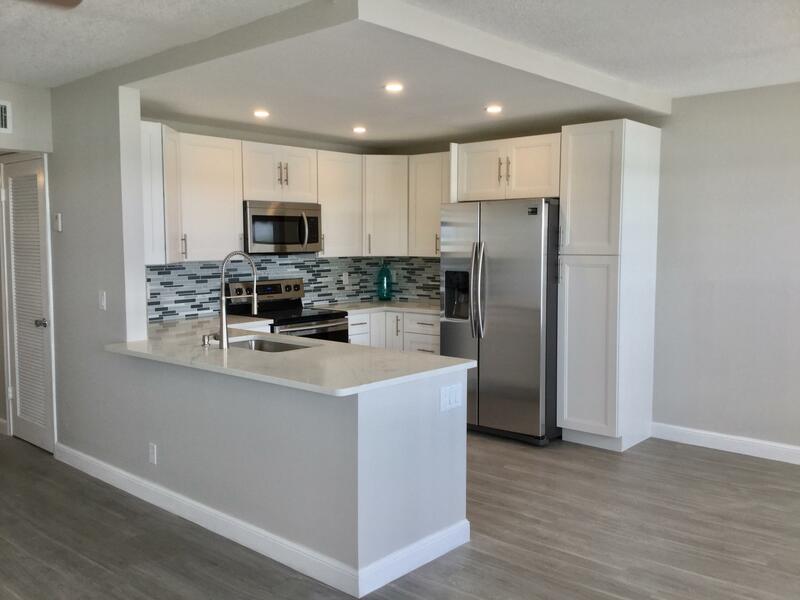 This is a 55 plus community with great amenities, clubhouse, buses, 15 pools in complex, gym, and theater with both free movies and live shows."